So far Michael Cao has created 17 blog entries. 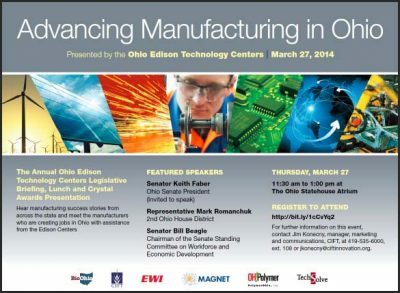 IC3D joins the Center for Design and Manufacturing Excellence (CDME) at OSU! Comments Off on IC3D joins the Center for Design and Manufacturing Excellence (CDME) at OSU! Big Area Additive Manufacturing –BAAM – A Tour of Cincinnati Inc. 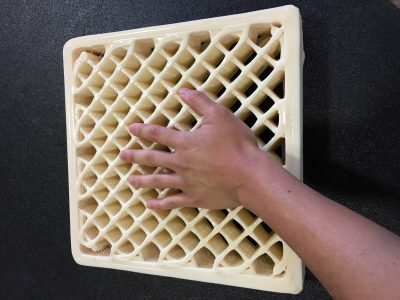 Comments Off on Big Area Additive Manufacturing –BAAM – A Tour of Cincinnati Inc. 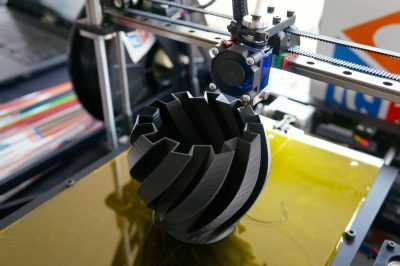 Comments Off on Should You Insource or Outsource 3D Printing?